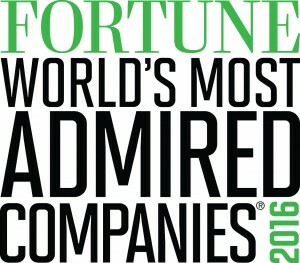 Fortune Magazine recently named ServiceMaster to its 2016 List of the World’s Most Admired Companies. The companies that are included on this list are chosen by executives, directors, and analysts from different companies around the globe and they are rated on nine different criteria that include people management, innovation, social responsibility, use of corporate assets, quality of management, financial soundness, long-term investment, global competitiveness, and quality of products and services. ServiceMaster scored the highest for financial soundness and people management with good rankings for social responsibility as well as the quality of products and services. 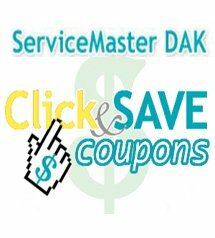 At ServiceMaster DAK, we are proud to be part of a company that is on Fortune Magazine’s list of the World’s Most Admired Companies. Our professional staff and technicians embody the skill and dedication that ServiceMaster is known for and we will continue to work hard to provide quality cleaning and restoration services for the North Shore and Northwest Chicago suburbs. You can contact us anytime at (847) 564-0204 to schedule an appointment for our services.